Ahmed clutched his abdomen as the constant discomfort intensified. He wished for a doctor, but he knew the impossibility of such a costly appointment. He pushed through the pain again—as he had done many times during the past five months—and tried to keep going with life. Not far away, Raizel leaned against the doorway to regain her balance and focus her eyes. It was hard work being a domestic servant all day, but she knew something internal must be causing her dizziness and eyesight problems. She couldn't afford to quit working; her husband was gone, and there was no one else to provide for her three daughters. But she couldn't afford to see a doctor either. All she could do was go back to work and hope the symptoms would go away on their own. 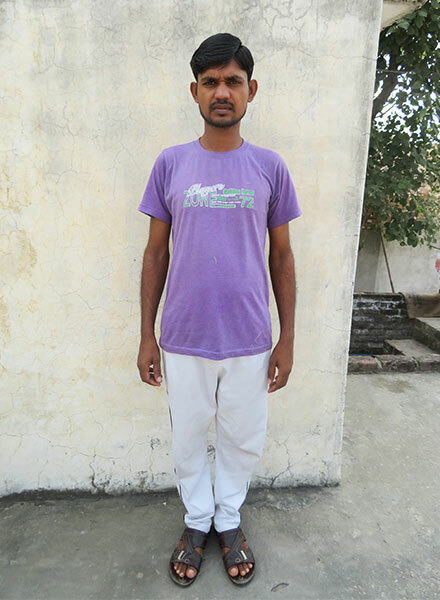 Ahmed (pictured) endured stomach pain for five months because he had no money to pay for a doctor examination. His plight is common among the global billions who live in poverty. Ahmed and Raizel are just two among millions—even billions—who cannot access medical care when they need help. The World Health Organization (WHO) and the World Bank reports that "at least half of the world's population cannot obtain essential health services. "1 The cost of medication and professional care is far beyond the incomes of many farmers, daily laborers and tradesmen. Remote villages rarely have a medical facility in the area, which means families must also bear the expenses of traveling to the nearest hospital. Treatment is even further out of reach for the millions of people who live hand-to-mouth and survive by begging. But sometimes a medical emergency arises. An accident on the road, a severe cut or a life-threatening illness may force families to go to a hospital. Once there, families rack up a large bill and must find a way to pay it or take out a loan from a moneylender. WHO and the World Bank also state that "for almost 100 million people, these expenses are high enough to push them into extreme poverty, forcing them to survive on just $1.90 (USD) or less a day." Children must drop out of school and start working to help pay back that loan, or parents have to sell what little they have—even their homes or source of livelihood—leaving them in an even more desperate financial situation. Medical expenses push 100 million people worldwide into extreme poverty, forcing them to survive on just $1.90 (USD) or less a day. Gospel for Asia-supported workers regularly encounter people like Ahmed and Raizel who are plagued by treatable illnesses but have no resources to pay for medical attention. Staff at four GFA-supported Bridge of Hope centers and local pastors in Ahmed and Raizel's region saw families battling cases of typhoid, dengue and other viral fevers. Children in the Bridge of Hope centers struggled to attend school because of diarrhea, headaches and other sicknesses. Those who fell sick were miserable from their illnesses, and their valuable gift of education was also interrupted. This community desperately needed help—and through donations from GFA friends around the world, GFA-supported workers were empowered to help their community. These Bridge of Hope children and others in their community suffered from many treatable illnesses. Those sicknesses hindered their education, which is their greatest opportunity of escape from poverty. The Bridge of Hope staff and national missionaries involved in medical ministry began coordinating free medical camps for the children in their areas. Medical personnel from local hospitals were invited to give their expertise at the camps, and soon all the preparations were in order. One day, 400 Bridge of Hope children in this area went home from their centers with precious news: All the students could come and get free checkups—and their parents could too! Ahmed's son and Raizel's daughters relayed the message from their teachers. Their parents could finally get relief from their sicknesses without going into debt. Ahmed came to the camp with hundreds of others from his community and walked away carrying free medication for his stomach troubles. Raizel—and hundreds of others in her area who attended free medical camps—received a checkup and medication she could not have afforded on her own. "I am deeply thankful," he said. "I was suffering with constant stomachache for the past five months. I did not have money to go to the hospital for checkups." Raizel, too, attended the medical camp and found help for her problems. Even though she was a widow—a population of society that is often rejected and believed to carry a curse that caused their husbands' death—she found love and free care through GFA-supported medical ministry. "Due to my tight work [schedule] and insufficient money, I could not go for medical checkups in a hospital," she shared. "But my daughters told me about the free medical camp and asked me to come for a checkup. Thus, I could get [an eye exam] and got an eyedrop for my eyes and vitamin tablets for my weakness in the body. Thank you very much for helping me to get this aid." Medical camps like the one organized for Ahmed and Raizel's community treat many illnesses, such as diarrhea, eye diseases, anemia, yellow fever and stomach problems. To help combat malnutrition among children and pregnant women, vitamin tablets are often distributed as well. Educational classes or pamphlets are also provided to instruct families on basic—but often unknown—hygiene practices that will protect the families' health for years to come. People who attend medical camps receive the gift of better health, which means they will have the ability to be more successful in their work and schooling. And a healthier community means a stronger community. 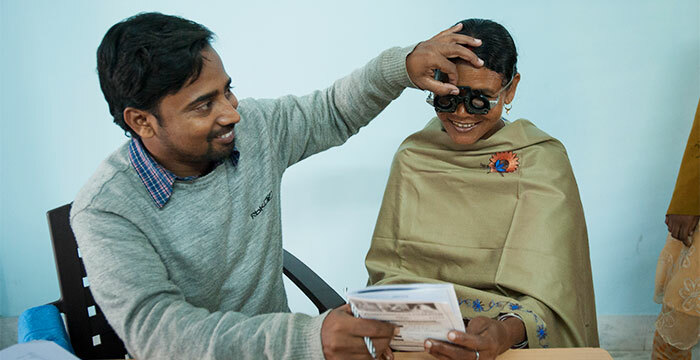 GFA-supported medical camps provide eye exams, pediatric care and general checkups for those who have no access to medical care. Patients at medical camps typically can't afford treatment or live in an area with no medical facility. GFA-supported medical camps help individuals gain the health they need to positively affect their communities. Each camp may provide 200 to 1,000 people with free checkups and medicines—something many of them would never have been able to afford. And along with those free medical services comes another powerful gift: prayer. GFA-supported workers happily pray for any who requests prayer at a medical camp, and they speak words of kindness and truth into the lives of struggling families. Long after a bottle of medicine is gone, families can continue finding strength and hope from the Great Healer they heard about at the camp. 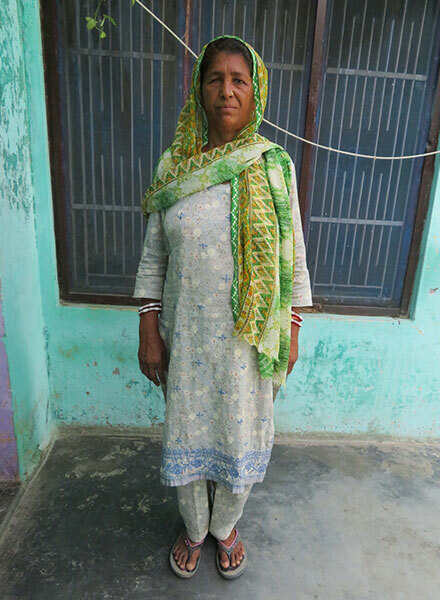 Abbi, a 37-year-old mother of three daughters, attended a medical camp and received treatment for an illness she had fought for a long time. She also received helpful instructions for rehabilitating one of her daughter's weak hands. Through attending the camp, Abbi formed a friendship with a woman named Kanaka. Kanaka, who attended a local church, visited Abbi the following day to pray with her and encourage her from God's Word. Abbi had received prayer from a pastor while at the camp, and now Kanaka's friendship added more meaning to the words she had heard that day. In addition, Abbi recovered from her illness and her daughter's hand hurt much less. She knew in her heart that Jesus had heard and answered their prayers, and her faith in Christ budded. 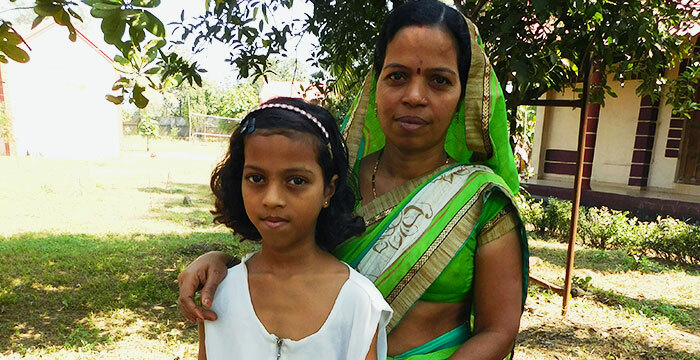 Abbi began attending a prayer meeting at Kanaka's home and found peace from her troubles. "I could not have a peaceful sleep at night for the last 17 years," she testified. "But after meeting Jesus, I am getting sound sleep because there is peace in my heart. I praise Jesus for this." After attending a medical camp, Abbi (pictured) experienced healing in her family and discovered the joy only found in knowing Christ personally. Through Gospel for Asia-supported medical camps, thousands of people have found solutions for their problems, both of body and spirit. You can help more people like Abbi, Ahmed and Raizel gain access to life-changing medical care by donating to medical camps today! R375 can help sponsor a medical camp.